FEROGLIDE bearings are used extensively by valve manufacturers as the bearings carry high load whilst maintaining low friction. 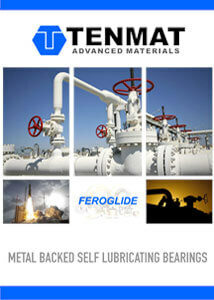 FEROGLIDE bearings have a metal backing and a composite self lubricating surface. 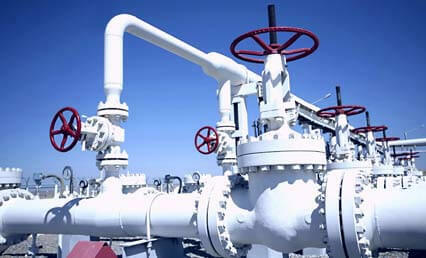 This gives a combination of high strength, excellent chemical resistance, and low coefficient of friction which means that FEROGLIDE is the material of choice for oil and gas valves in sub-sea and platform applications. 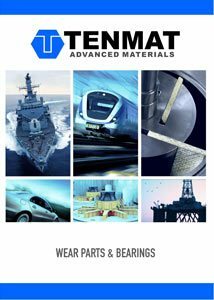 FEROGLIDE bearings are used in ball valves and butterfly valves for the trunion guide bushes and stem bearings. Standard and special size FEROGLIDE bearings are supplied in Inconel stainless steel and duplex steel. FEROFORM T814 bearings are used in applications for clean and waste water. This is due to FEROFORM T814 demonstrating low friction performance and almost no stick slip.